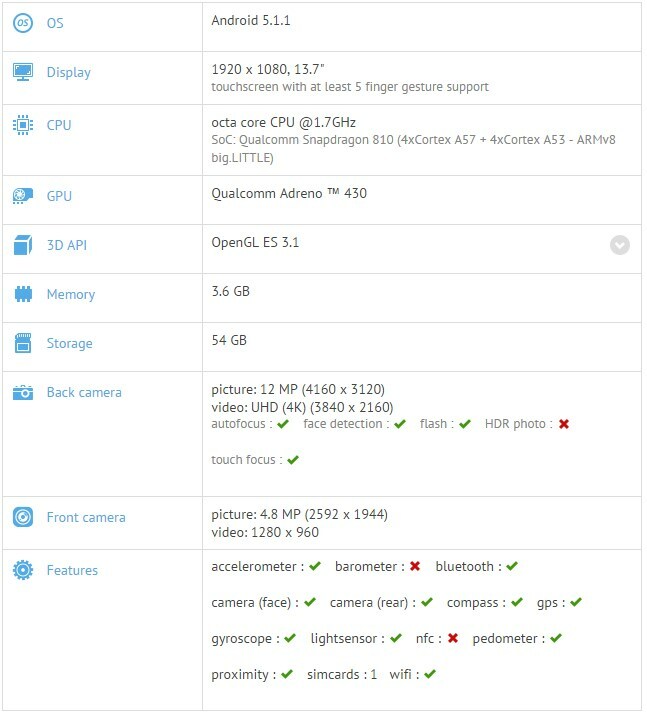 The highest performing model of OnePlus 2, which has been given the model name A2005 has some very interesting hardware specifications, as stated in the latest benchmarking results, which also details remaining configuration of the device. While we all know that that OnePlus 2 was going to feature a downclocked Snapdragon 810, the remainder of these specs are something that will get you even more excited for the smartphone’s launch event, which is going to take place today. According to the details present on GFXBench, OnePlus 2 resonates a 1080p display, along with 4 GB of RAM. We had earlier reported that the RAM count present inside the smartphone is going to be running at DDR4 speeds, which will provide an edge in benchmarking applications when the smartphone goes head to head against the remainder of the flagship devices. Coming to Snapdragon 810, the highest clock speed detailed in the benchmark is 1.7 GHz, indicating that four cores of ARM’s Cortex-A57 will be running at this speed. While that is a downclock, it will greatly help to alleviate the temperature and thermal throttling issues that other smartphone users have experienced in other handsets. On a more pleasant note, we are happy to see that OnePlus 2 is stacked with 64 GB of on-board storage, although the fact that a MicroSD card slot was present in the handset would really make our heart flutter with joy. Additionally, OnePlus 2 does feature a 13 MP rear shooter that can record 4K videos, and is going to be supplemented by a 5 MP front camera. 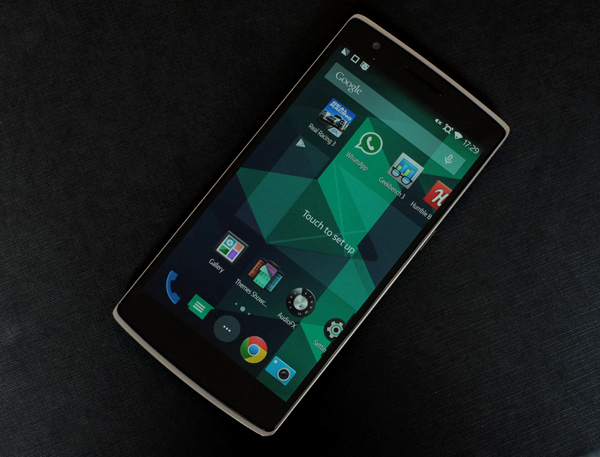 With all of these features, OnePlus 2 is expected to feature a sub-$450 price tag. Would you be compelled to purchase one? Let us know your thoughts.